Major Championship season is upon us! With a new calendar this year, we will get four straight months with a major so strap in and get ready for a wild ride. The biggest story of the year will obviously be Tiger's chase for his first major since 2008, but McIlroy, Spieth, and Mickelson are all attempting to achieve the career grand slam making for an excellent sideshow. Here are some things you need to know about each major as well as my predictions for each tournament. 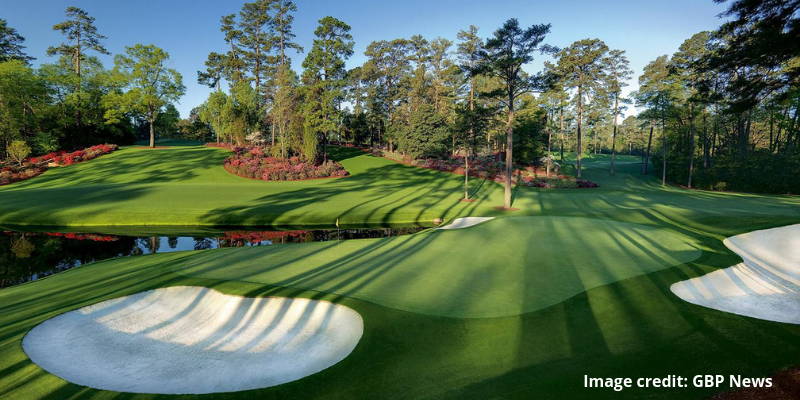 The calendar is getting ready to turn from March to April, and for golf that means Major Championships season is upon us. Here is what you need to know about this years biggest tournaments. The one major that takes place on the same course every year, the green jacket is perhaps the most coveted prize in all of golf. The biggest draw this year will be the return of Tiger Woods. He's the favorite to win thanks to the Vegas odds makers, even though he hasn't won a major since the 2008 US Open. Jordan Spieth, Rory Mcilroy, and Dustin Johnson are the other big names with a huge chance to win at Augusta. The scores have fluctiated here throughout the years, but if the weather is nice you can expect a few guys to go pretty low.